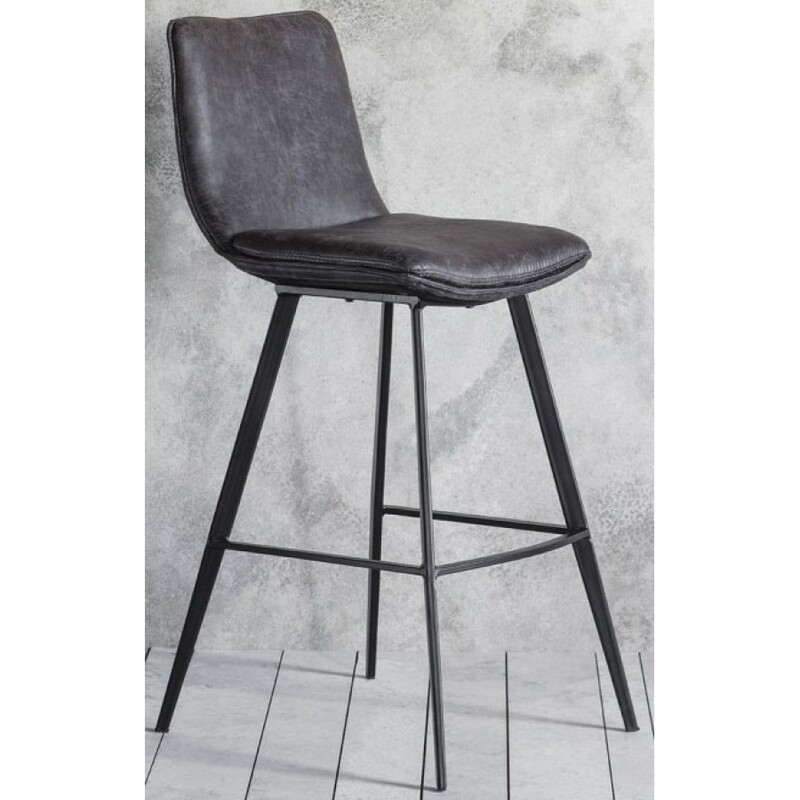 Palmer Grey Stools are designed with a slight curved back and padded seat cushions for comfort. The tall thin metal frame is finished with a supporting foot bar. 2 come in a box and this is the price for one. We can split the box if only one is required.